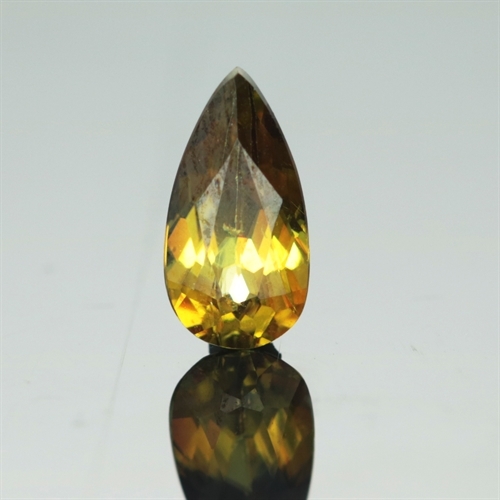 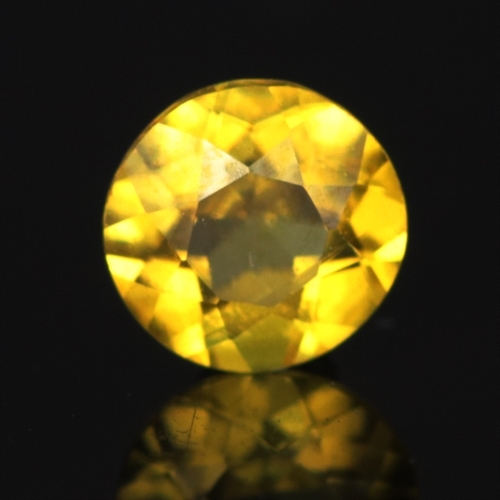 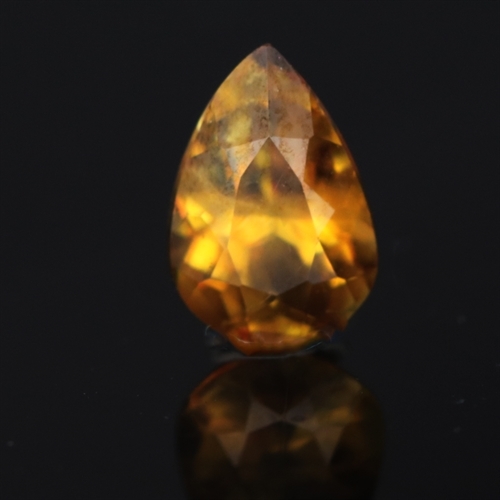 Sphene is a titanium-containing silicate, which has recently become somewhat abundant as a gemstone since the discovery of several new deposits in Asia and South America. 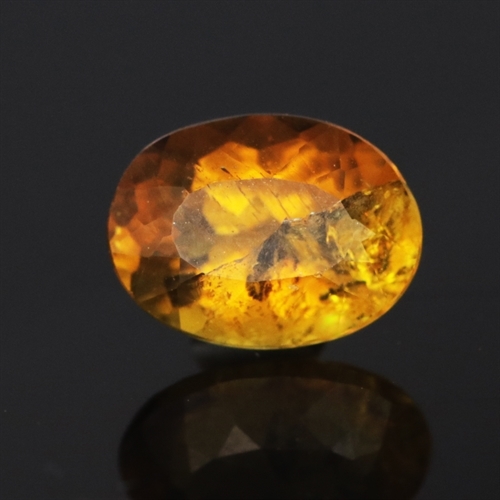 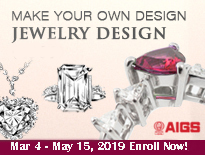 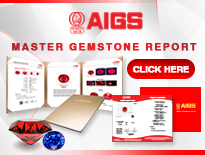 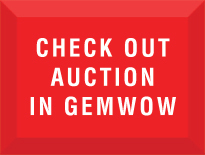 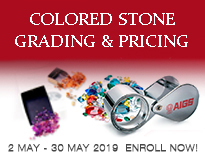 The crystals are usually greenish, yellowish and/or brownish in color, but can be differentiated from similarly colored peridots or grossular garnets by the flashes of rainbow-like “fire” that exceed even those seen in diamond. 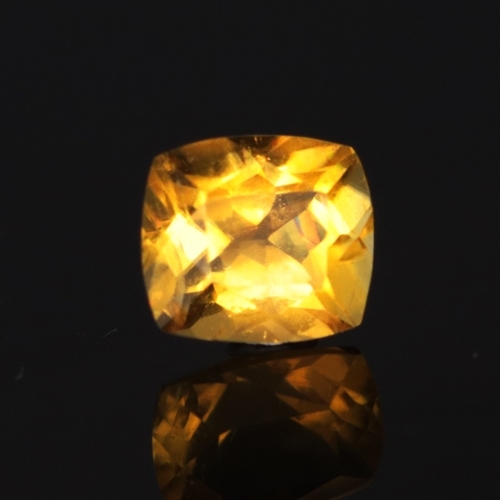 While the surfaces of a faceted sphene can be polished to the highest-possible adamantine luster grade, the mineral’s inherent softness (5.0-5.5) means that such a bright shine is difficult to maintain over time. 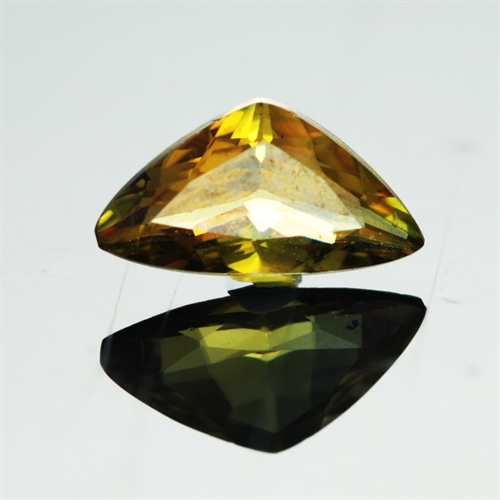 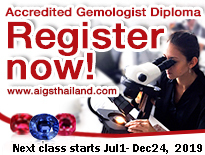 Due to the shape of its crystals, the mineral’s gemological name, sphene, is derived Greek word for “wedge”. 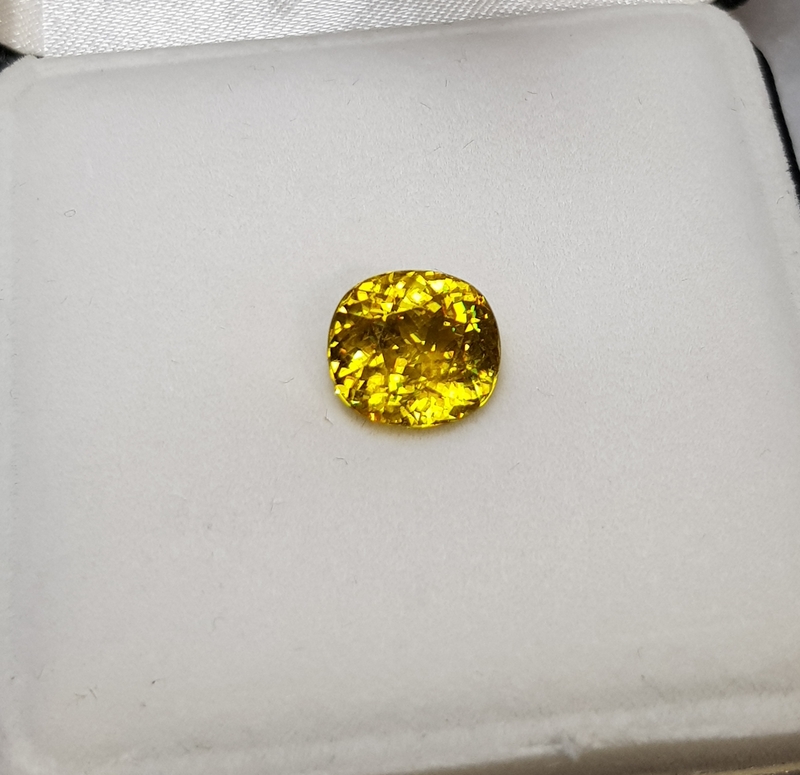 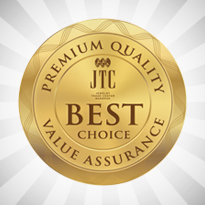 However, the alternative name of titanate has been used within scientific circles for over two hundred years, and remains the preferred choice for mineralogists.